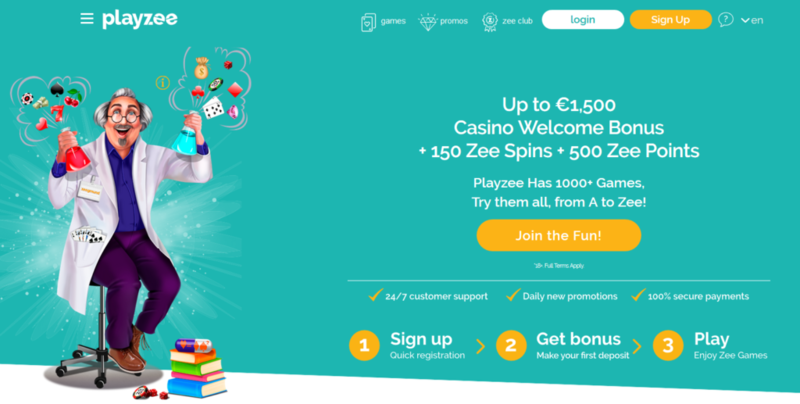 Every sunday active players will get up to 50 freespins or 100€ bonus. Just be active in the week before to claim your reward on sunday! PREVIOUS POST Previous post: Cashmio: 5€ Valentines bonus for 2 players!